A life dedicated to the children and young people of Venezuela. – ISWI e.V. A life dedicated to the children and young people of Venezuela. 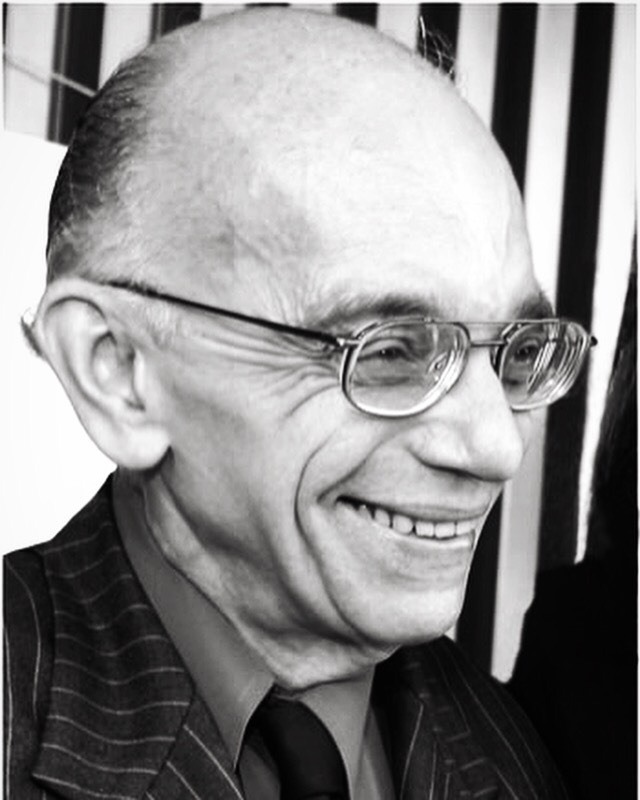 We are very sad to hear, that our former patron of ISWI 2013 José Antonio Abreu died after a long life of commitment, inspiring and supporting thousands of young people. As composer, musician, political activist he founded the National Network of Youth and Children Orchestras of Venezuela “El Sistema”. The programme is specifically oriented towards poor and deprived children and juveniles providing them with a classical music education. This way “El Sistema” is offering young people a solid basis for their future, what affected the whole Venezuelan society in a sustainable and positive way and even influenced the development on an international scale. During the International Student Week in Ilmenau 2013 he supported us with his knowledge and contacts, and send in his place David Ascanio to the conference in Ilmenau giving Maestro Abreus greetings to the ISWI participants. Ascanio was among the first students of José Antonio Abreu and a founding member of “El Sistema”. Today, he is one of the most famous pianists of Latin America. That is why we remember José Antonio Abreu, who therefore also got awarded e.g. with the Right Livelyhood Award as an outstanding person and are greatful for his heritage, which will remain within “El Sistema”.